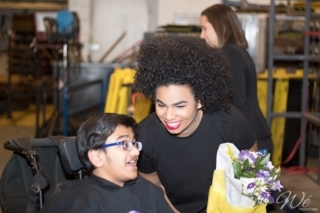 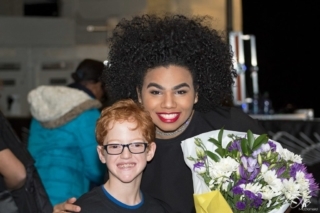 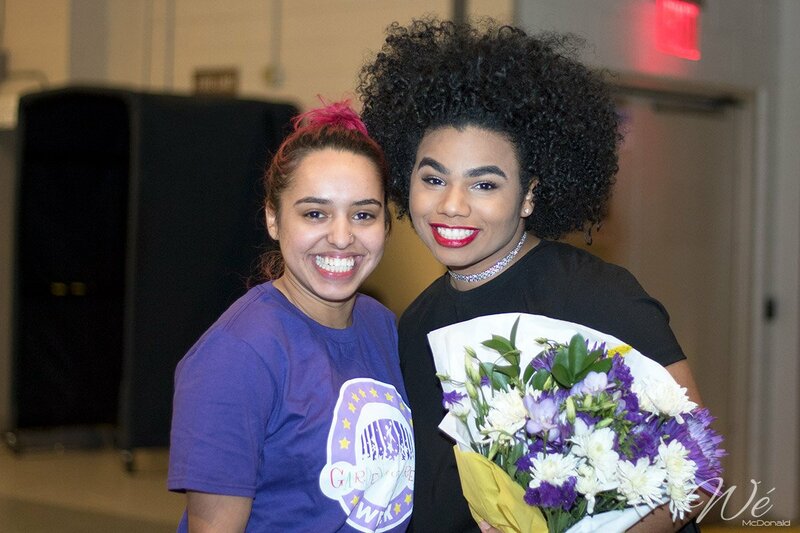 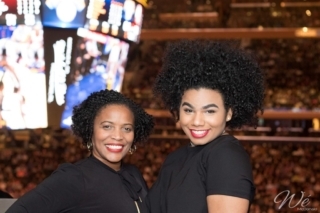 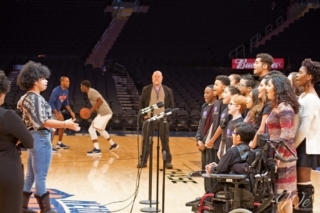 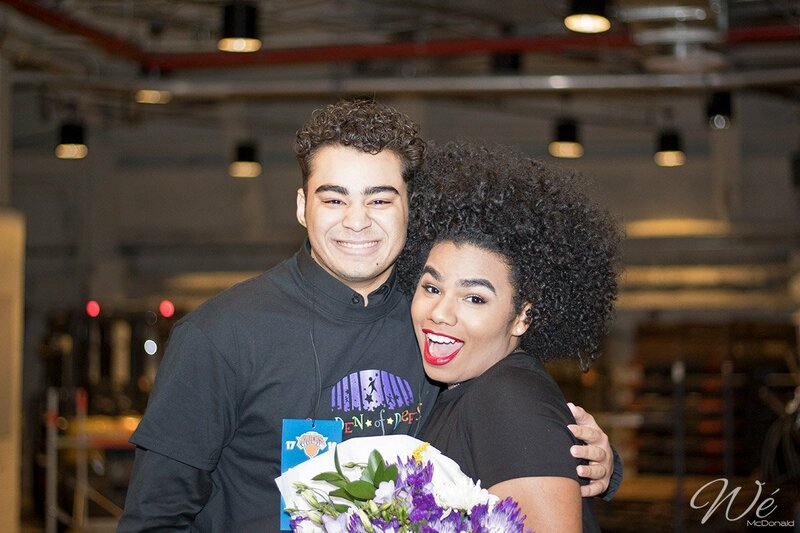 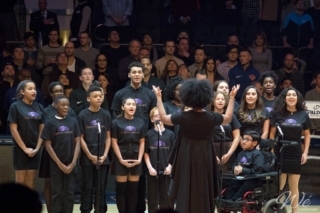 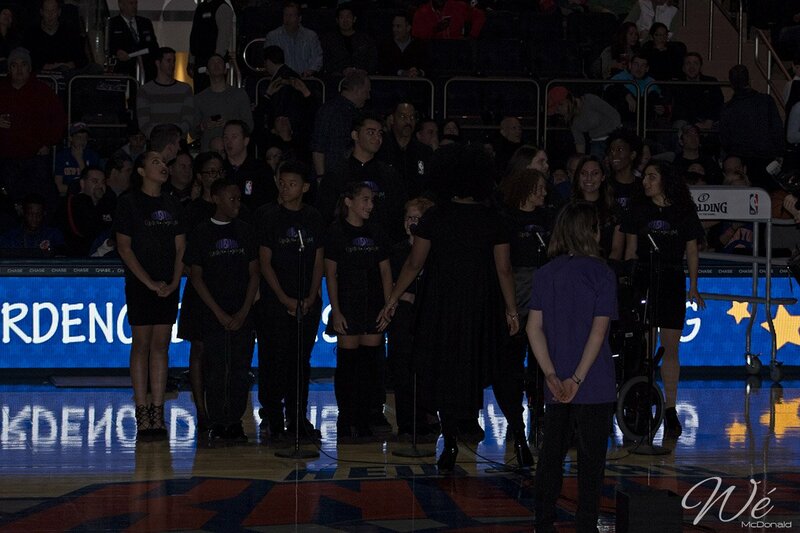 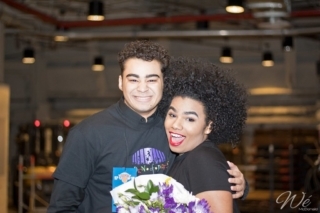 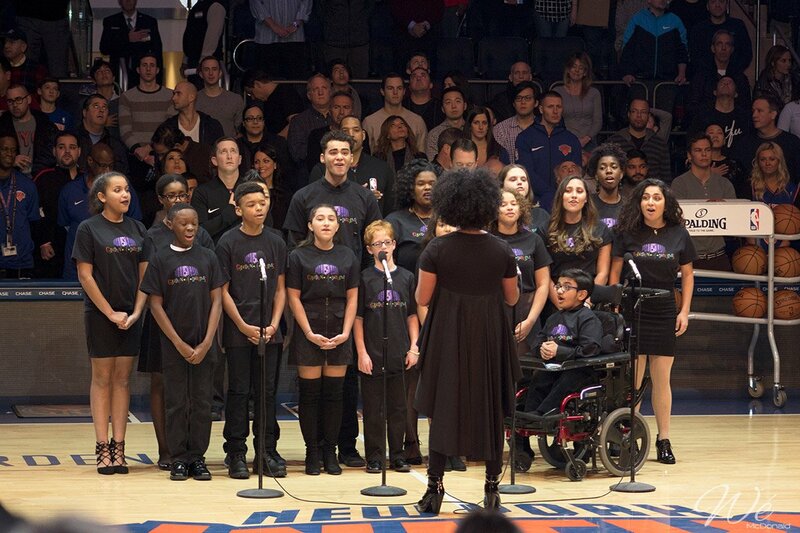 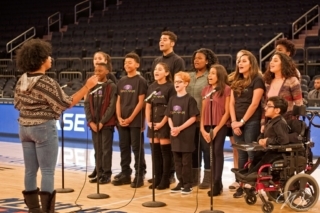 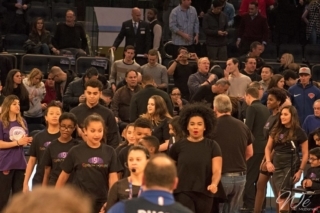 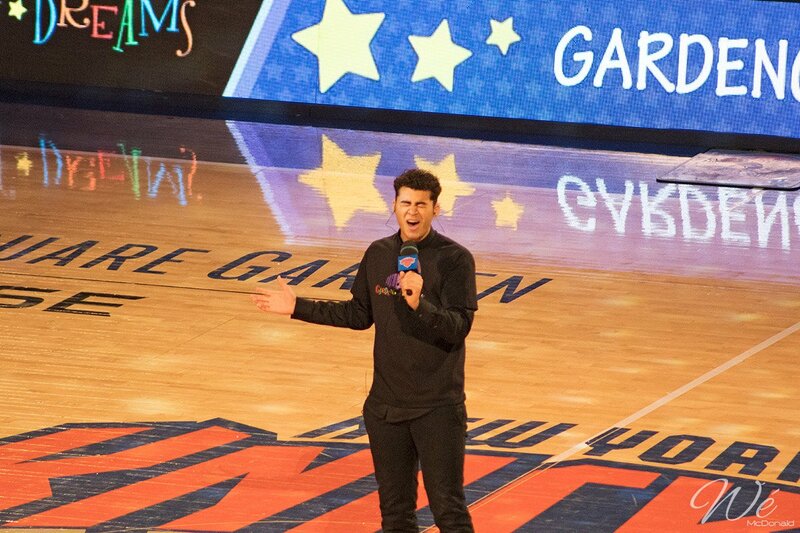 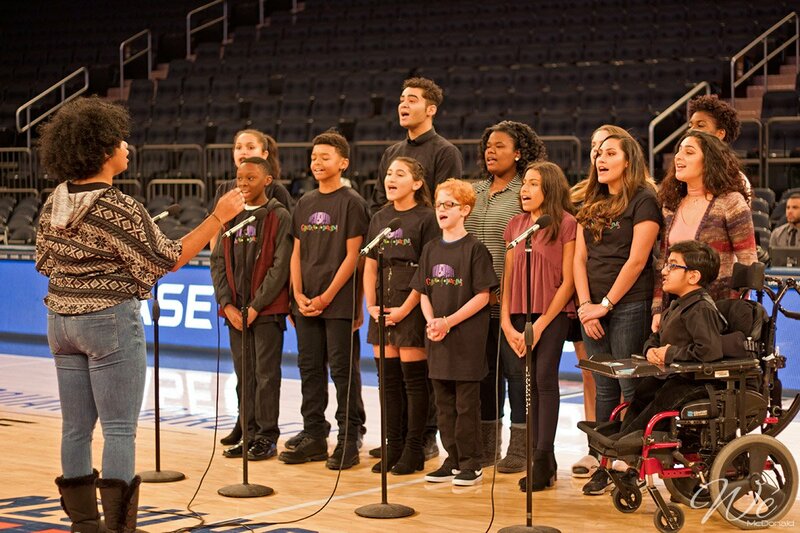 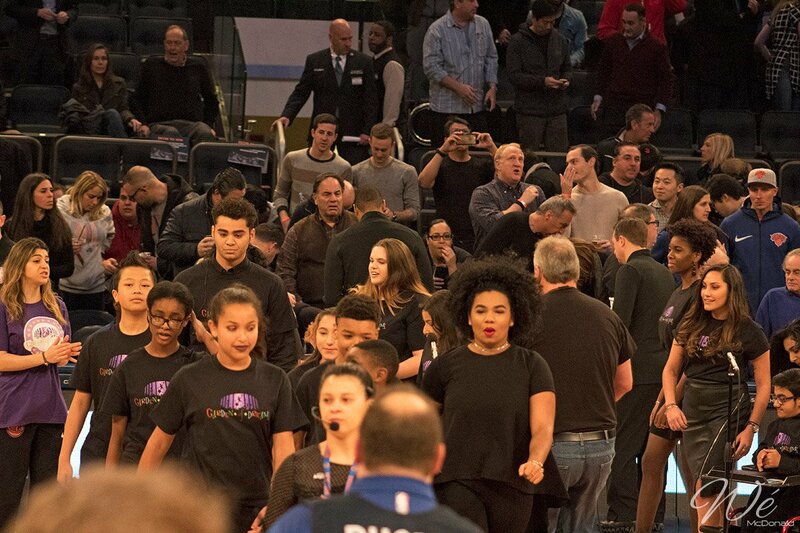 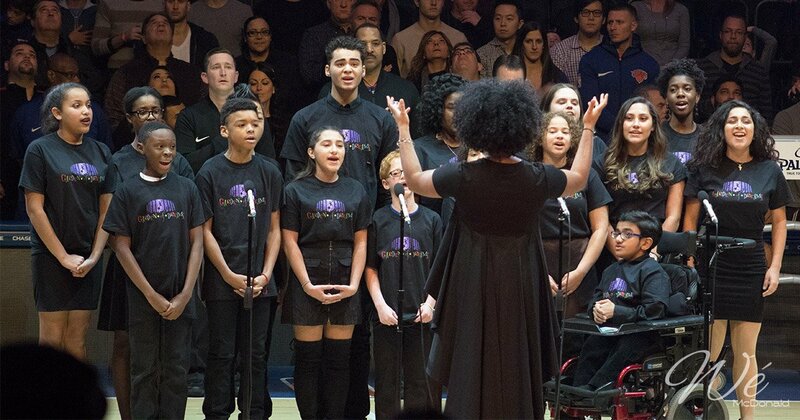 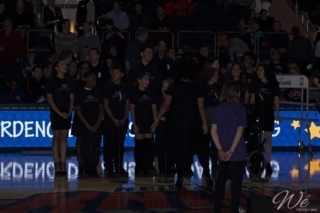 On December 10th, 2017 Wé McDonald and the Garden of Dreams Foundation teamed up to provide a unique experience for a group of talented youth that face challenging circumstances in their lives. 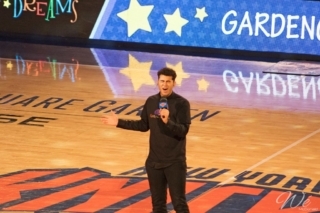 The event was held at Madison Square Garden which could not have been more welcoming. 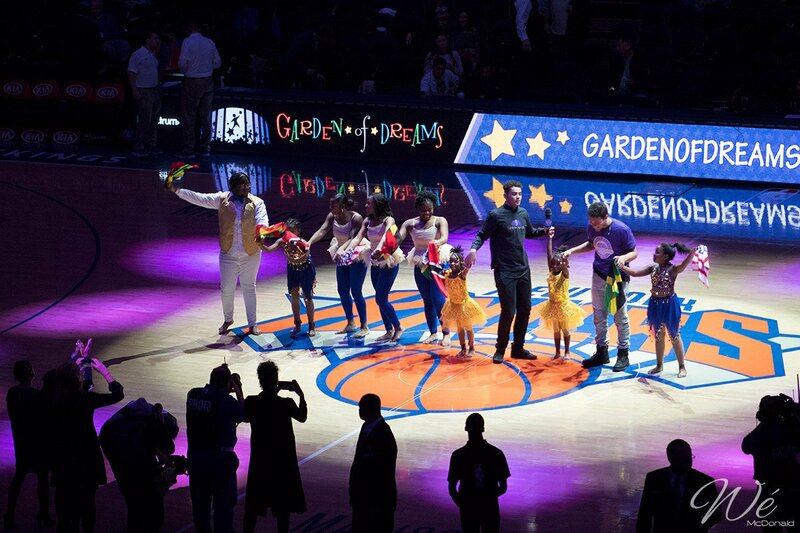 This evening was all about the kids. 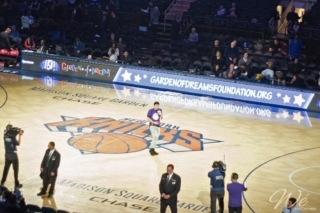 Should anyone want to get involved with the Garden of Dreams Foundation (and I highly recommend you do) you can find them here. 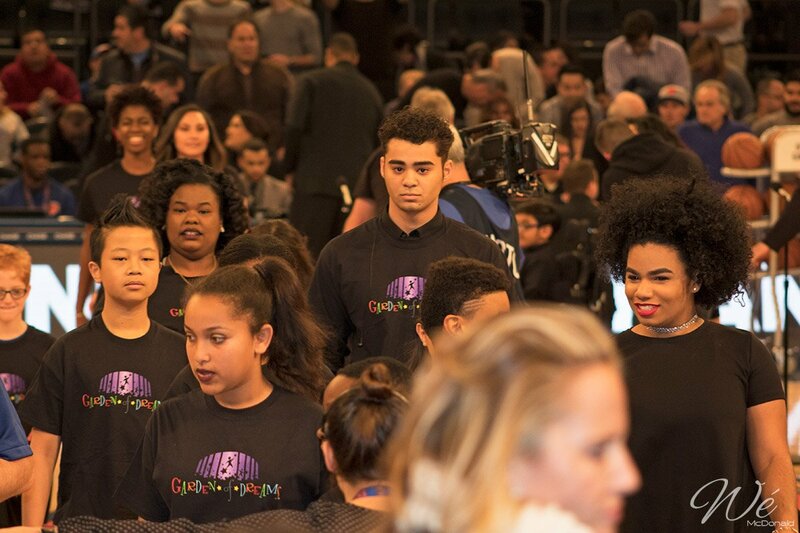 Your donations go a long way with the foundation and, as you can see below, directly go toward and impact the youth.